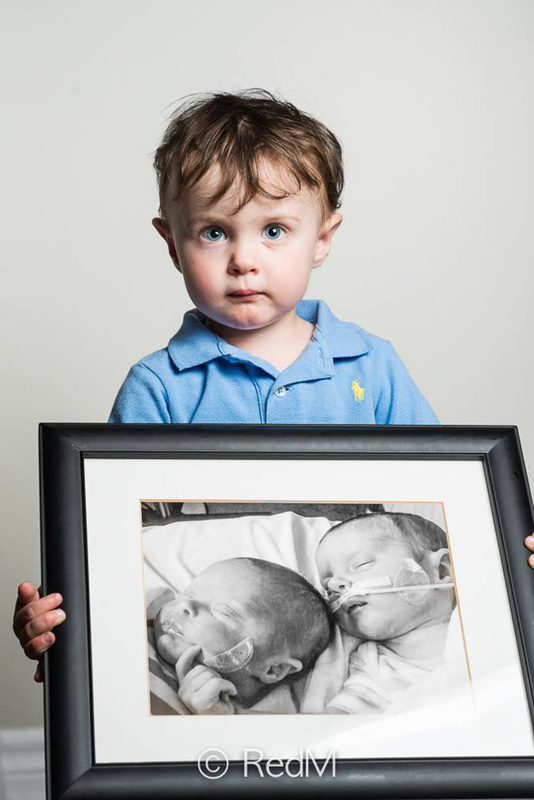 Depending on when they are born, premature babies can face difficult uphill battles. 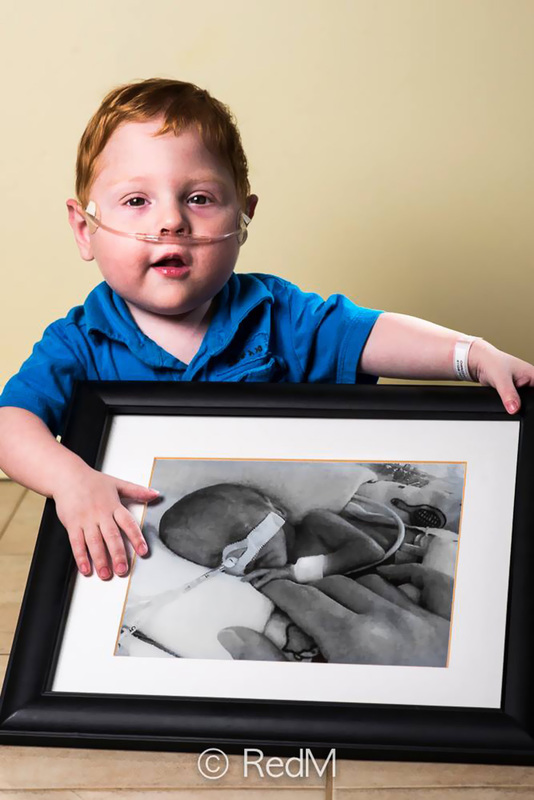 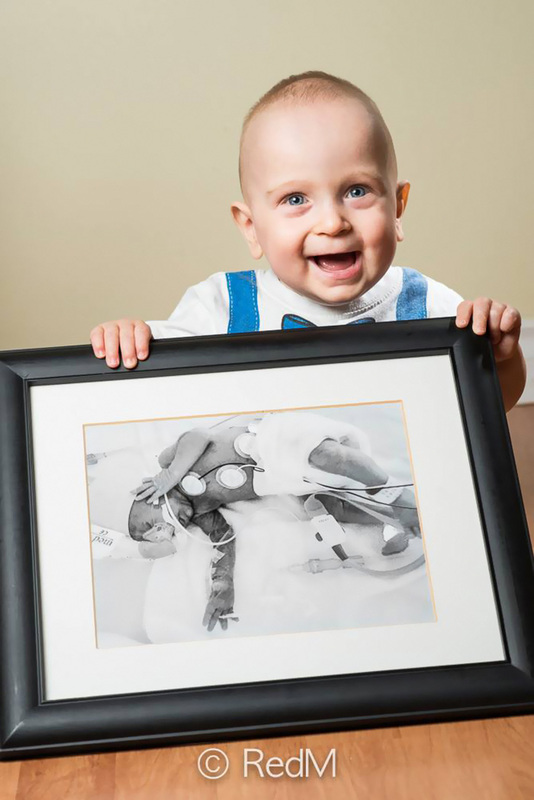 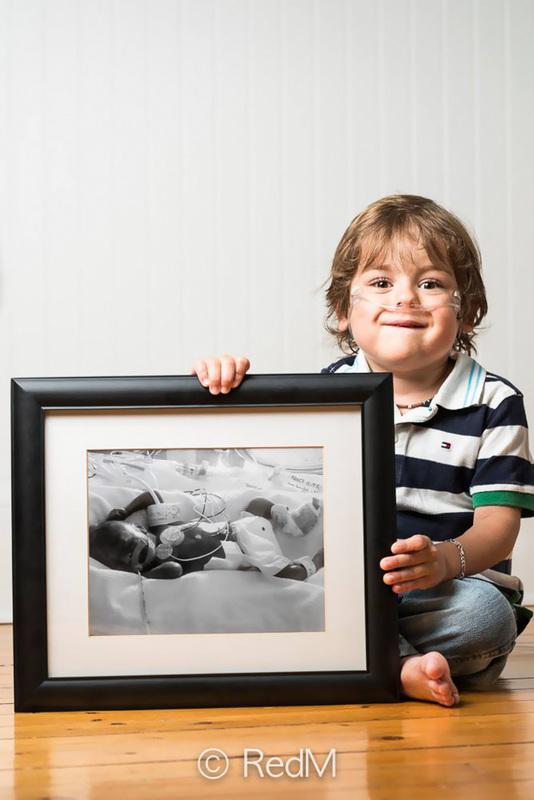 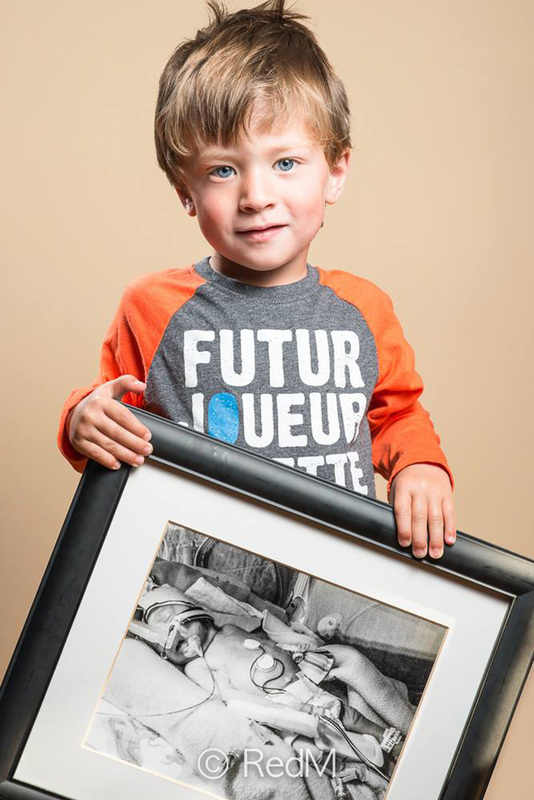 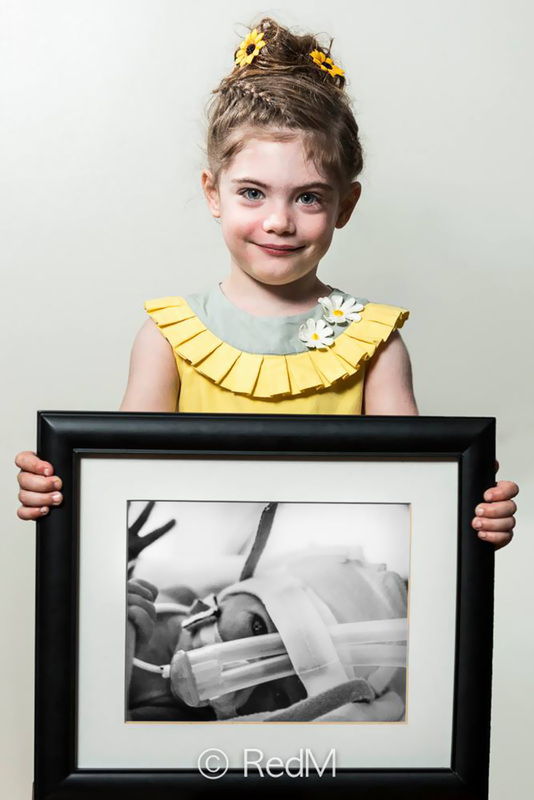 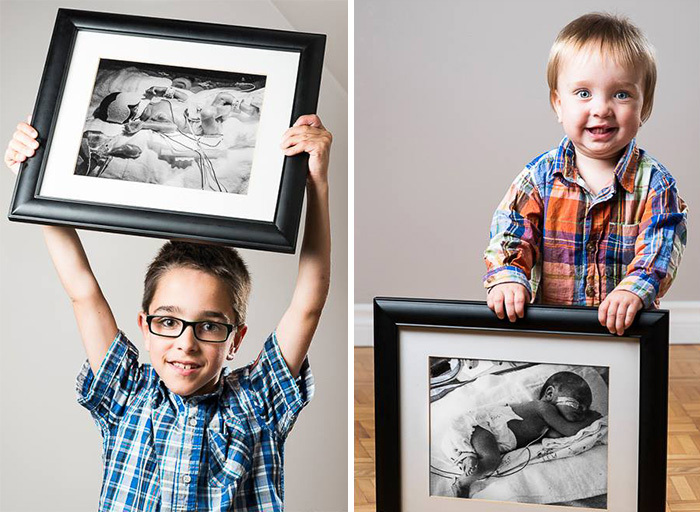 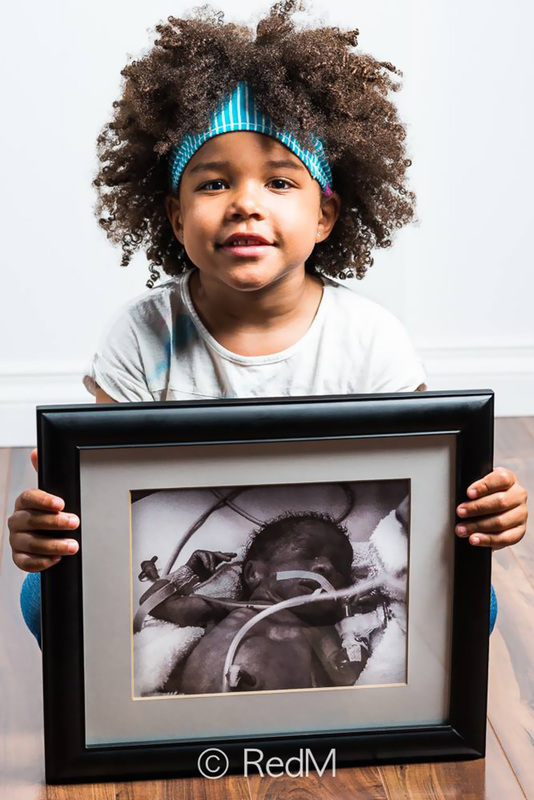 As Quebec-based photographer Red Methot shows in his Les Premas photo series, premature babies often do overcome their many challenges and persevere! 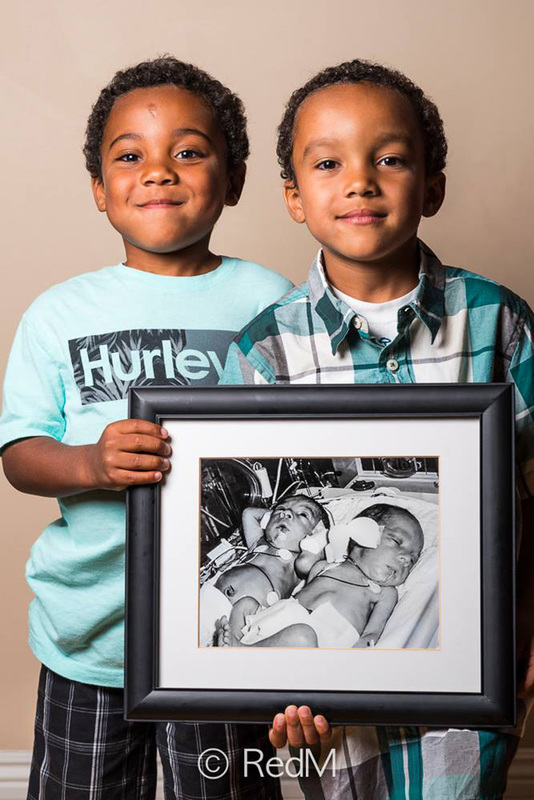 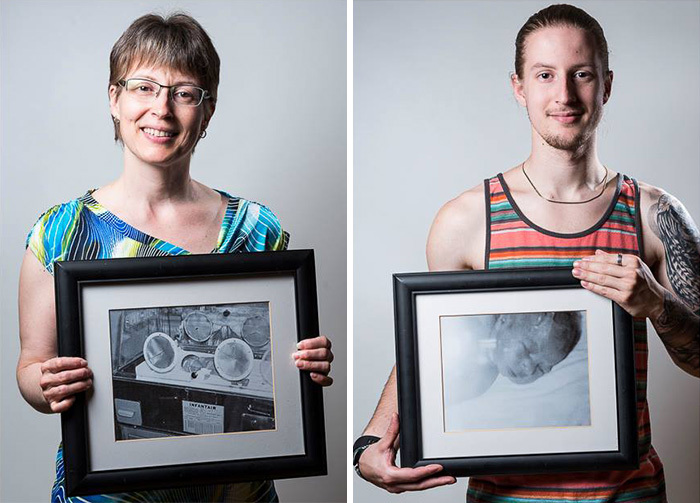 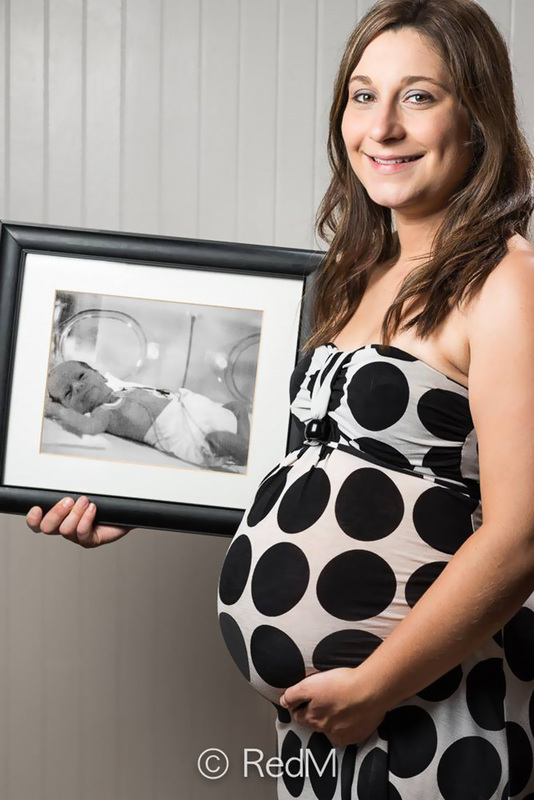 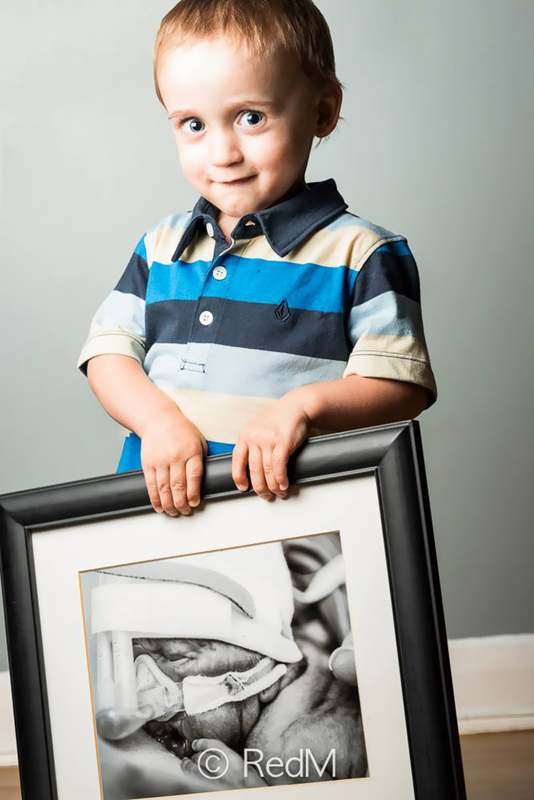 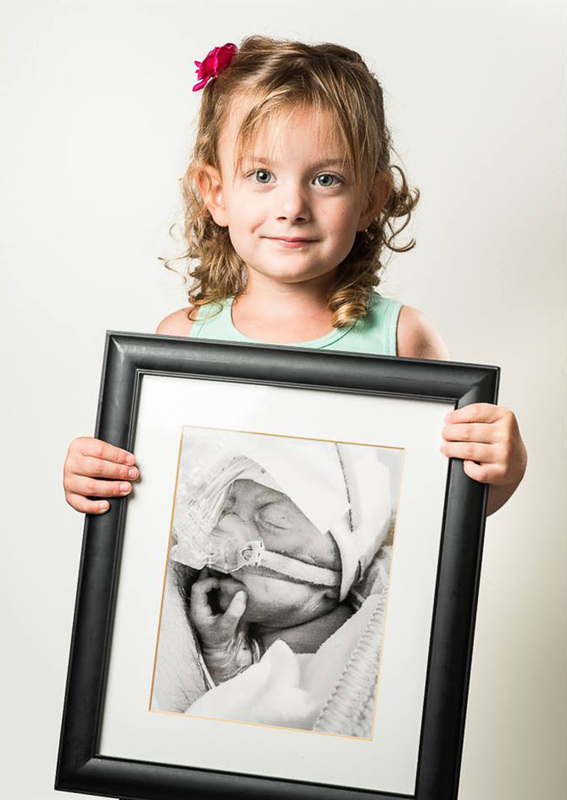 The photo series has people of widely varying ages pose with photos of themselves as premature babies. 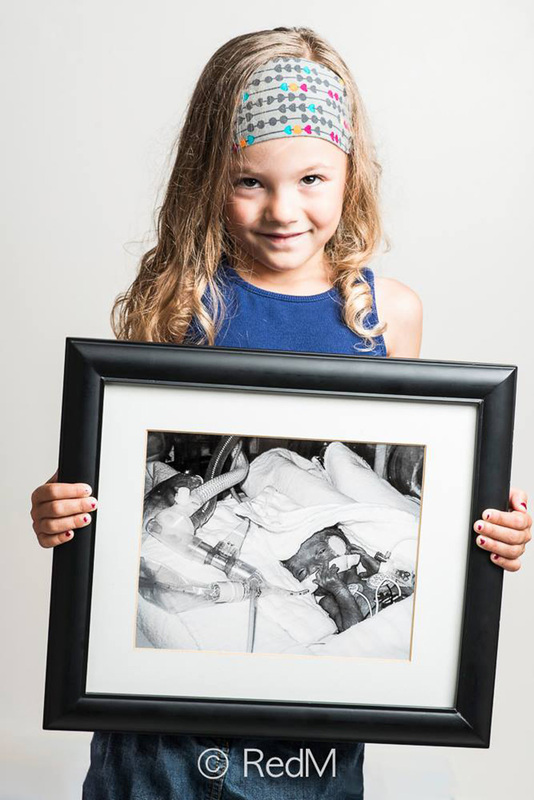 In most, the trappings of the hospital ICU are still present. 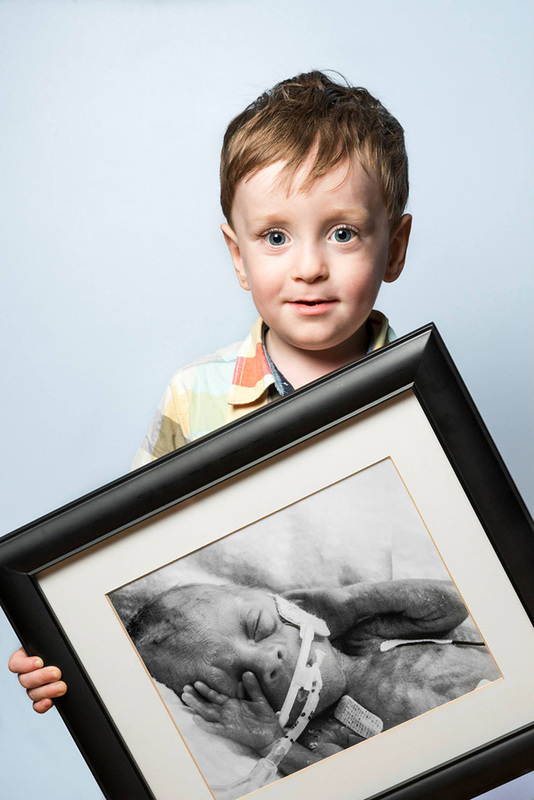 Premature babies can be born with under-developed organs, and are usually held in the ICU until their organs have developed fully.